Sir Henry Cotton (1821-1892), Judge. Sitter in 10 portraits. 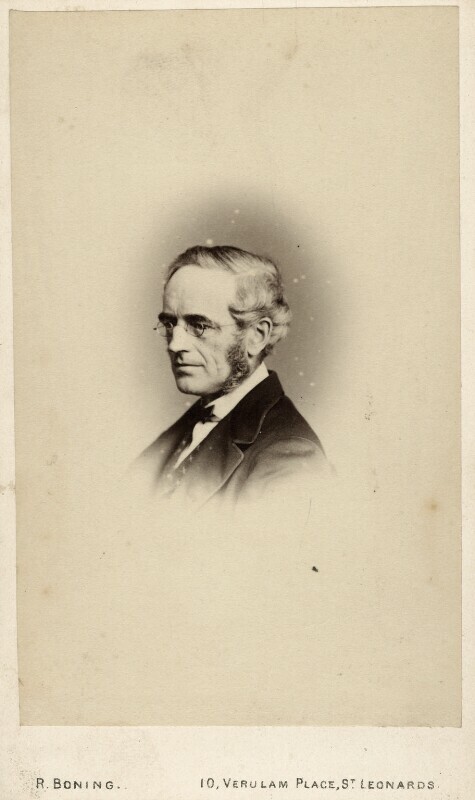 Robert Boning (1807-1877). Artist of 6 portraits.